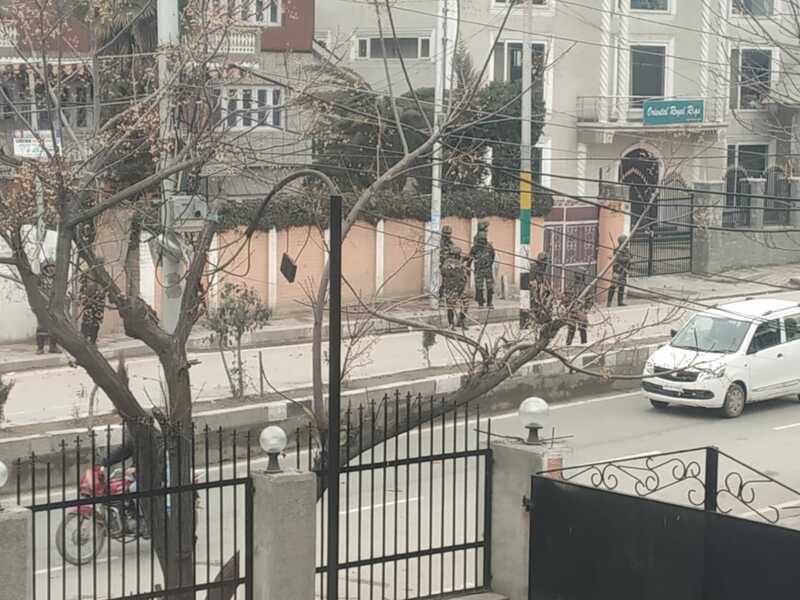 Srinagar: Clashes broke out in Parray Pora area of Srinagar city after youths took to streets to protest against the mob attacks on Kashmiris in Jammu and other parts of mainland India. Witnesses said that the youths assembled on the main road and chanted slogans against the harassment and violence against Kashmiris. The said that police reached the spot at dispersed the youths. Reports said that additional deployment of forces has been made along along the Parrypora following the clashes.